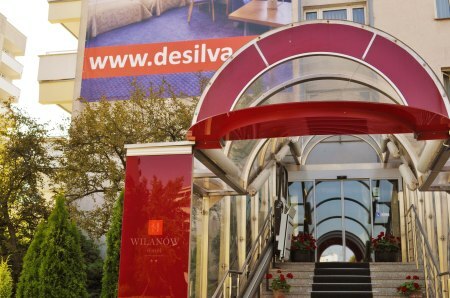 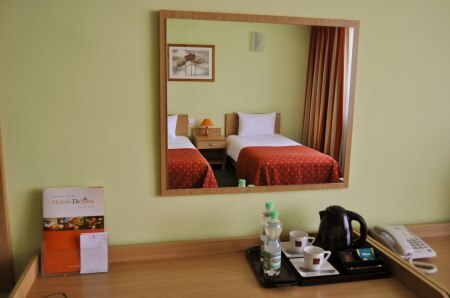 We are pleased to invite you to the Hotel Wilanów, which is located near the Royal Treaty, leading from the Old Town by Lazienki to Wilanow Palace.Excellent location in a quiet and peaceful area, surrounded by greenery, makes it an ideal place for rest and training and conferences. 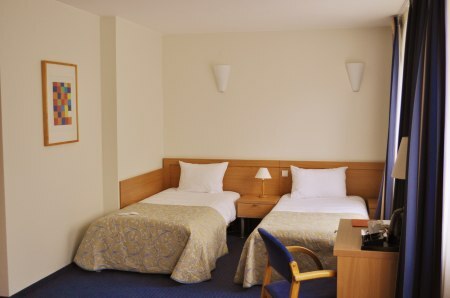 Your comfort and well being will ensure a nice and professional service the hotel. 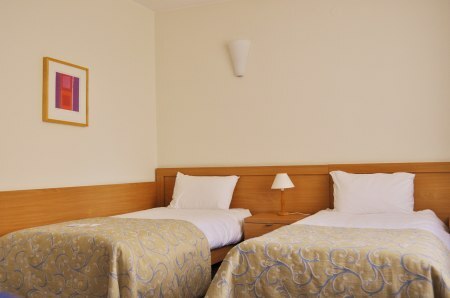 We offer 73 spacious rooms with bathrooms. 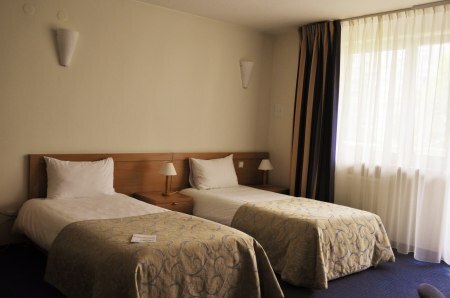 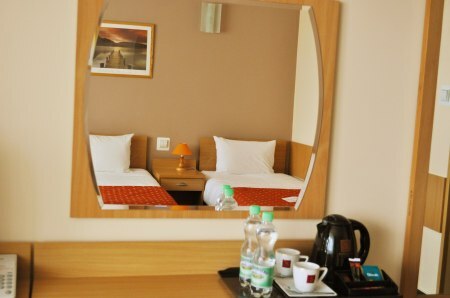 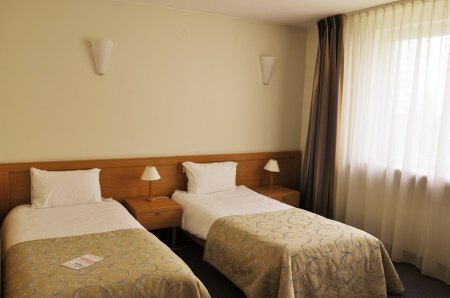 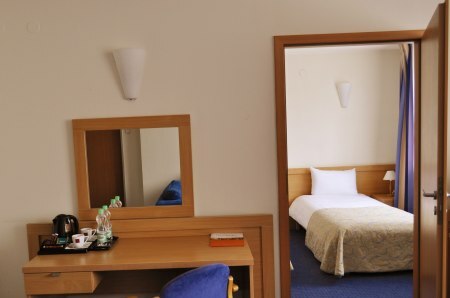 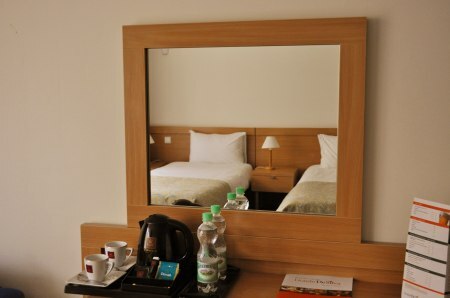 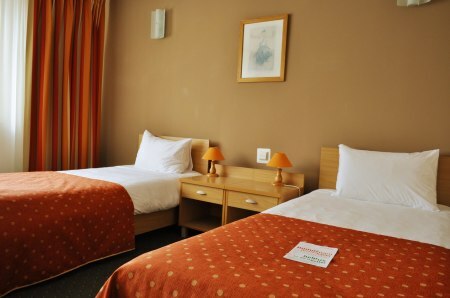 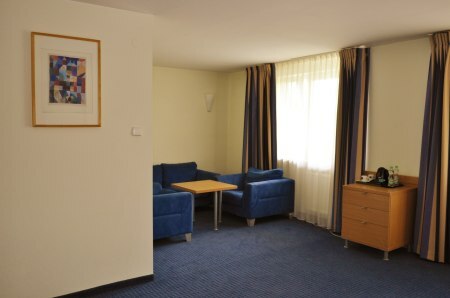 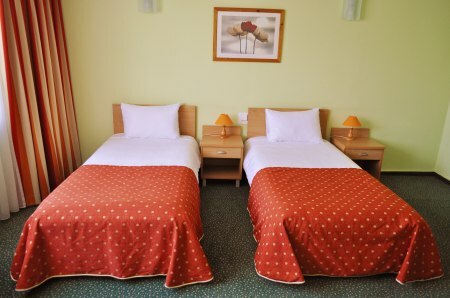 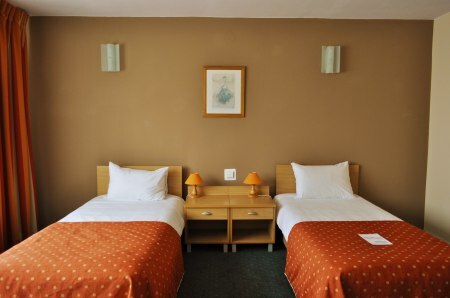 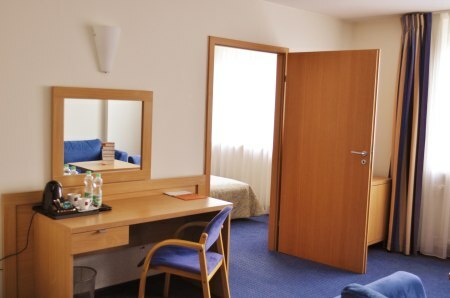 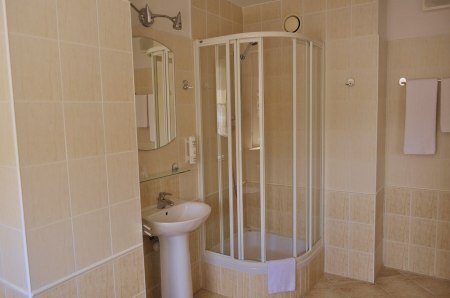 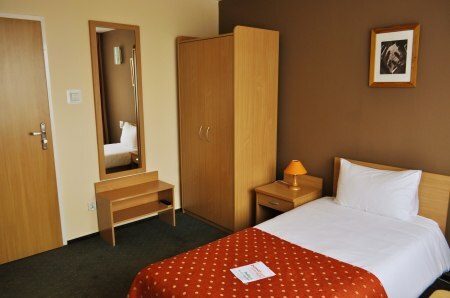 All rooms are comfortable and functionally furnished. 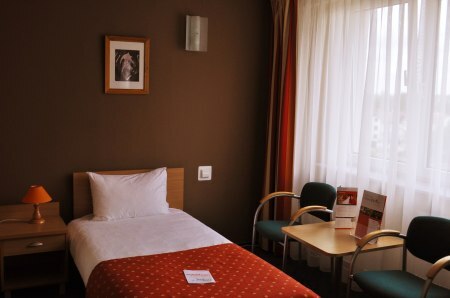 Up to 1 children aged 4 free of charge stay if they sleep on existing beds.